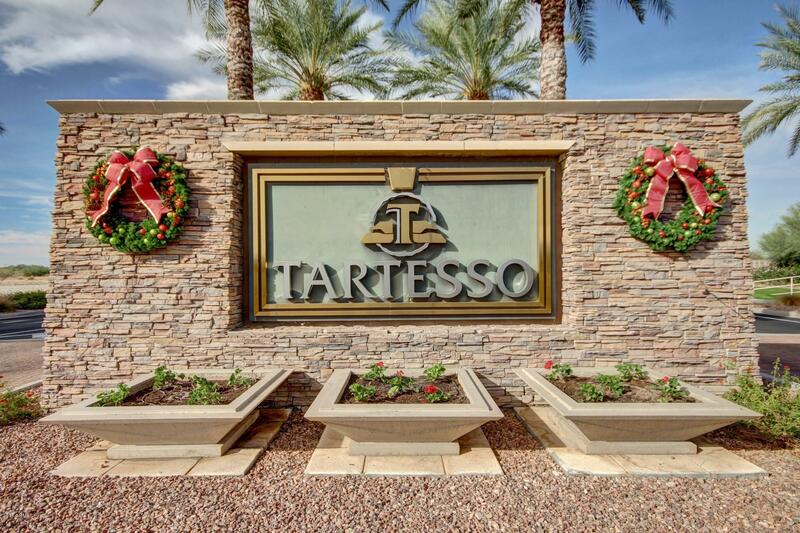 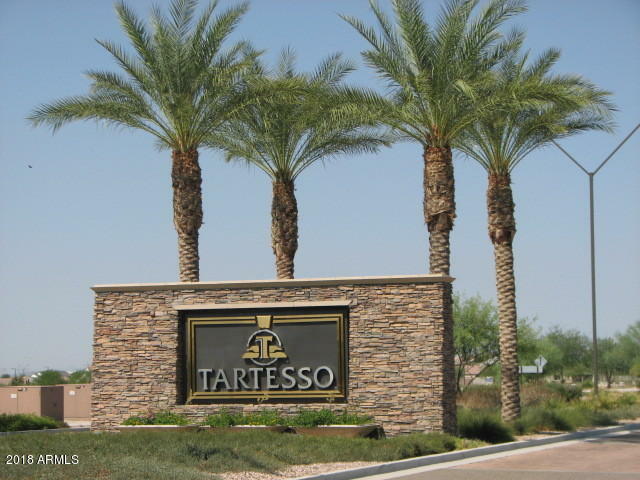 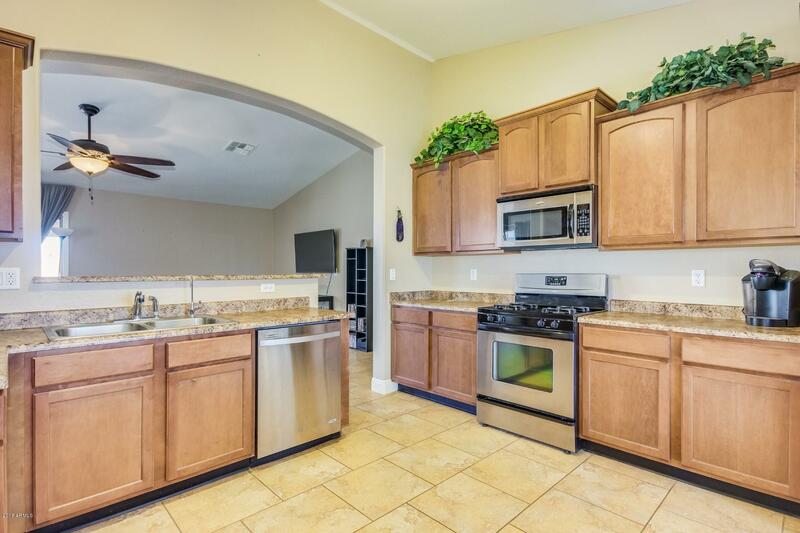 Charming home in the Tartesso community! 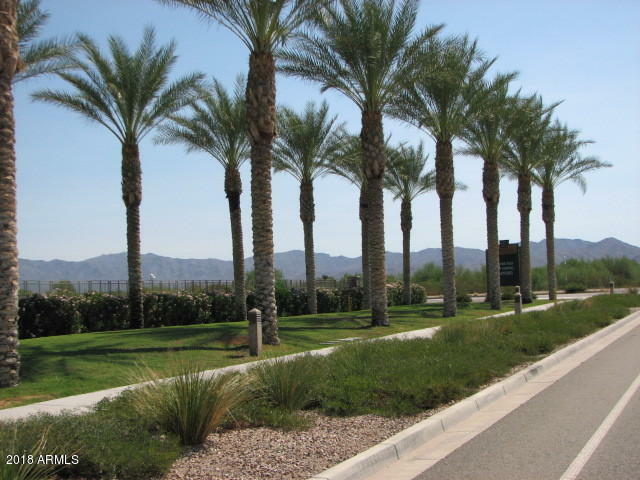 Mature trees in front yard greet you at the curb! 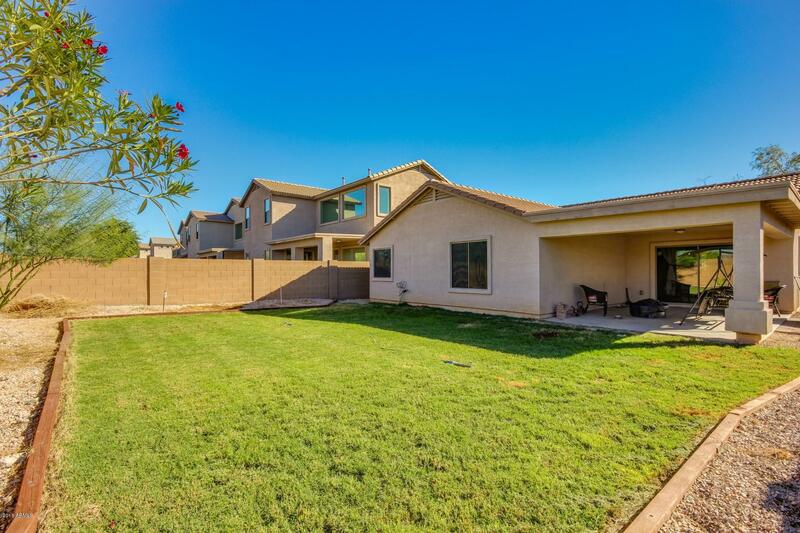 Hacienda 2x6 built. 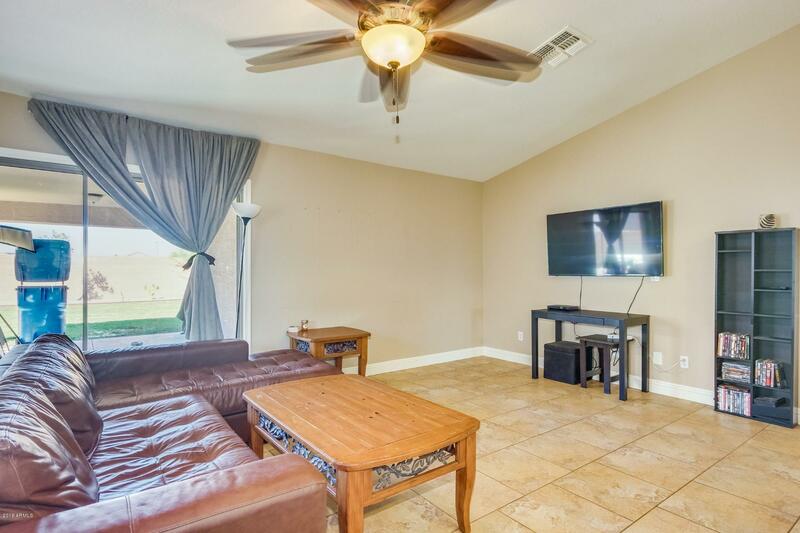 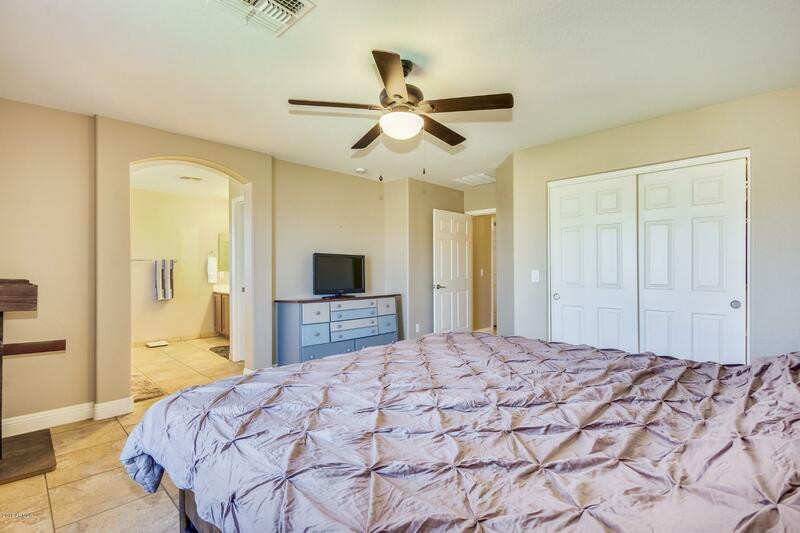 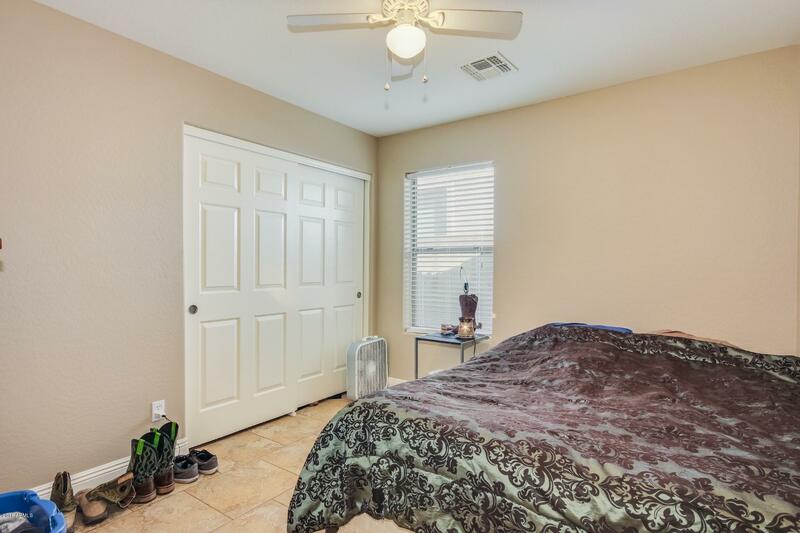 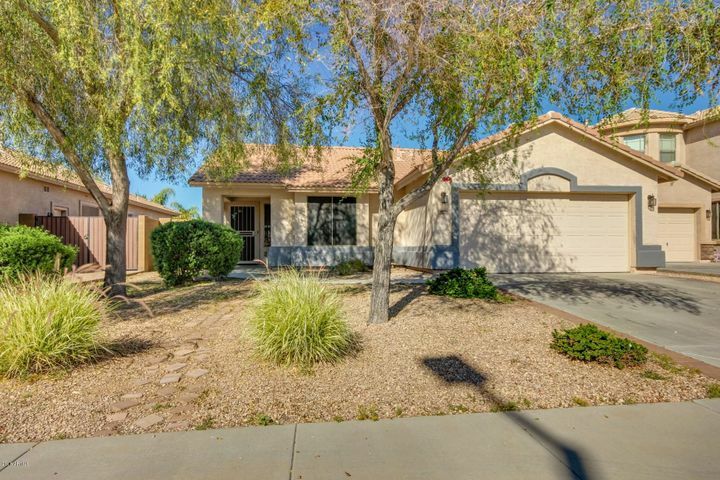 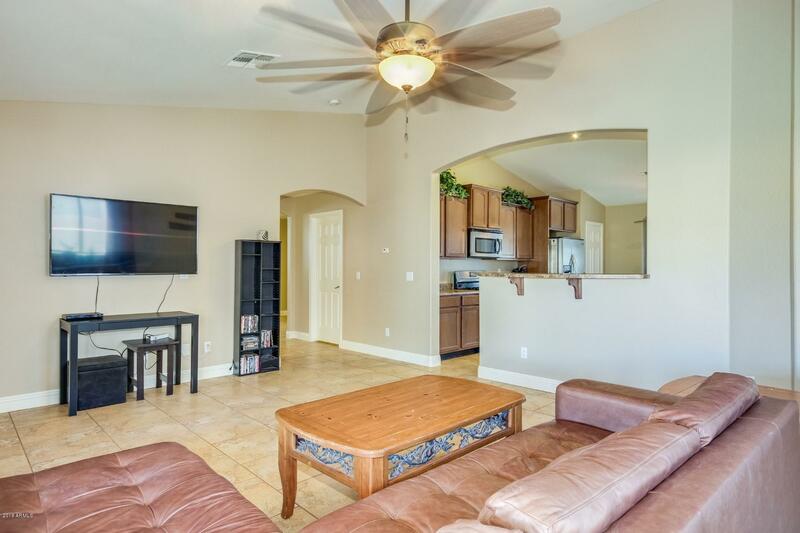 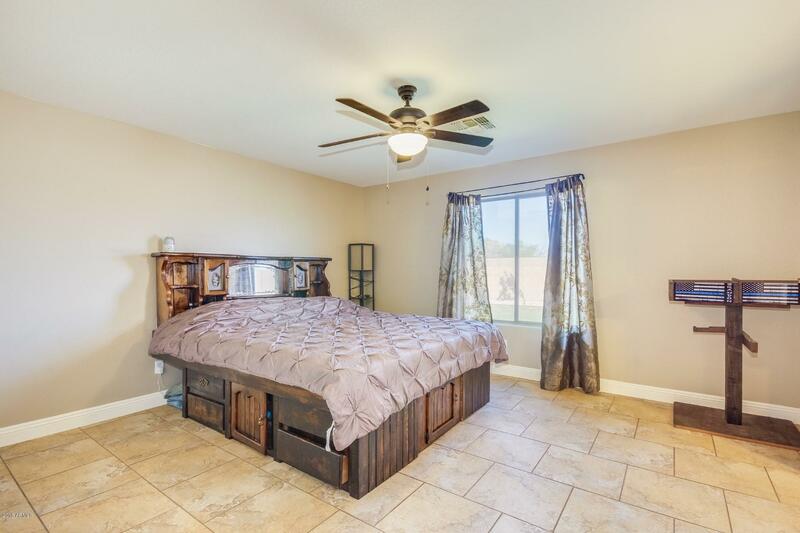 Beautiful tiled floors, spacious bedrooms, and wide open kitchen are only a few of the features you will love about this home. 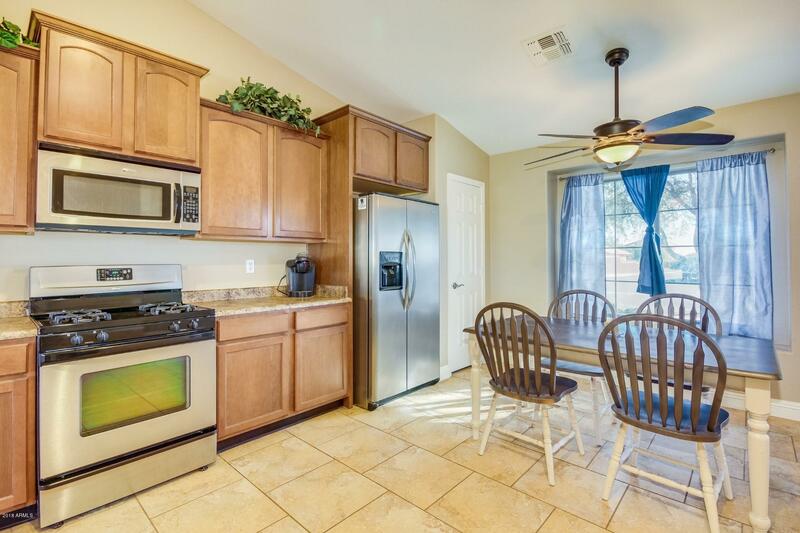 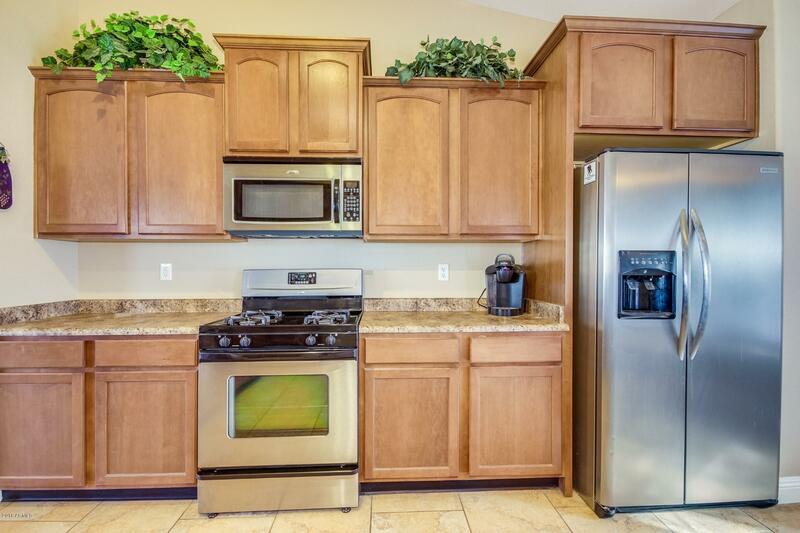 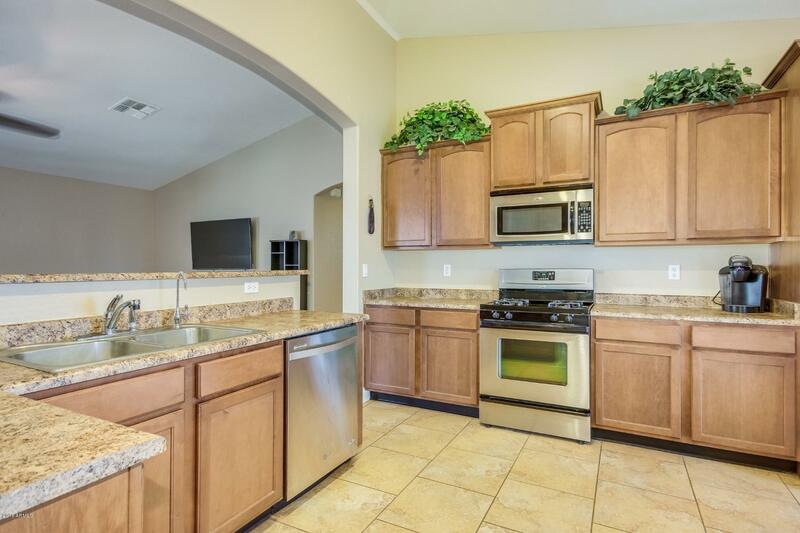 Stainless steel appliances and breakfast bar create your perfect kitchen. 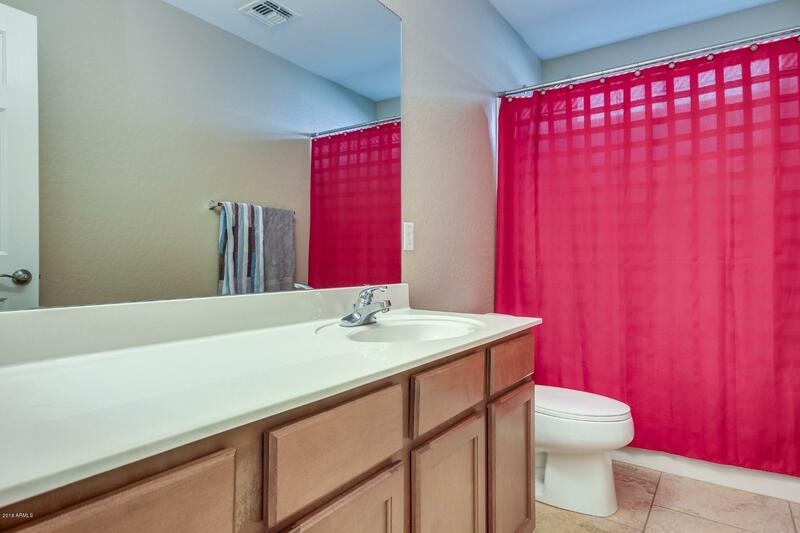 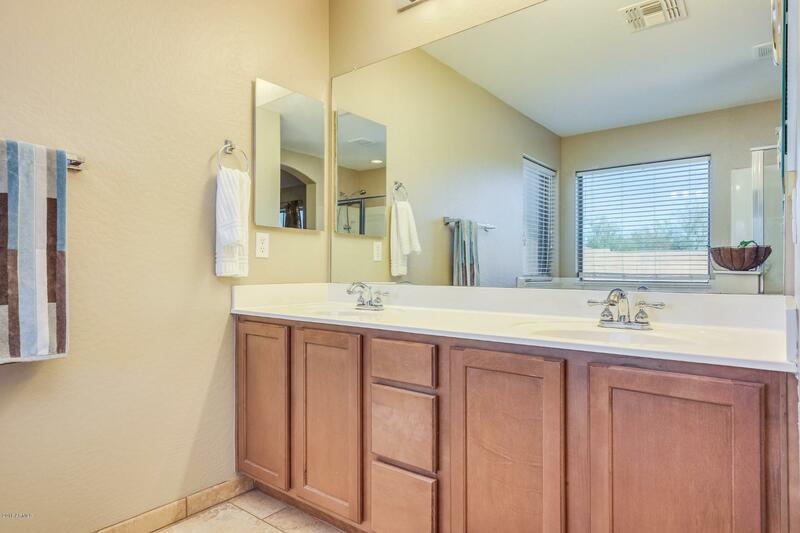 Master has double sinks and separate tub and shower. 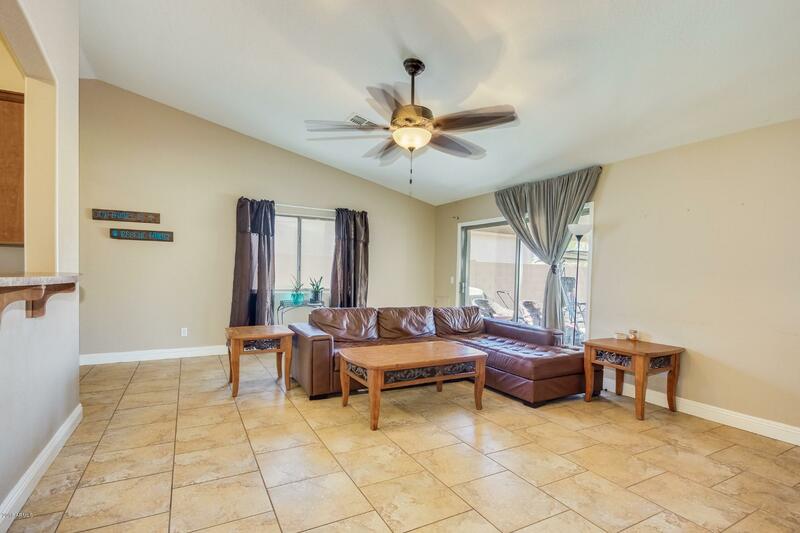 Imagine having your morning coffee out under your covered patio and taking in the mountain view. 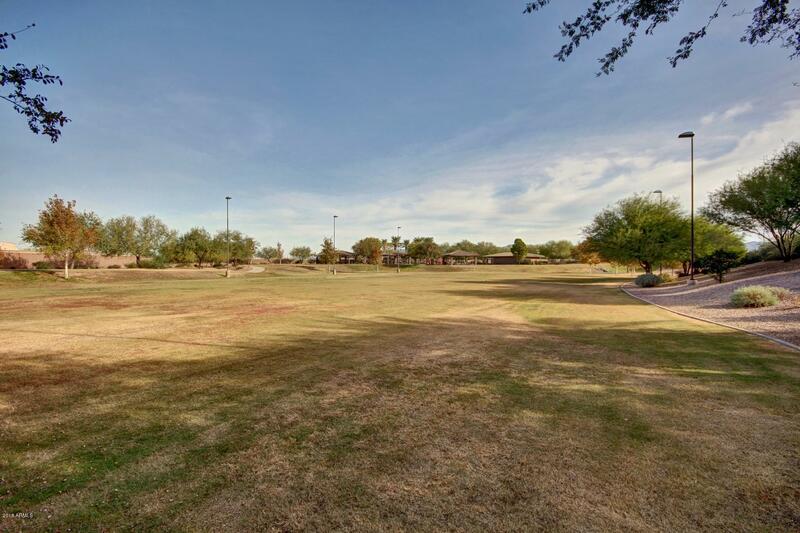 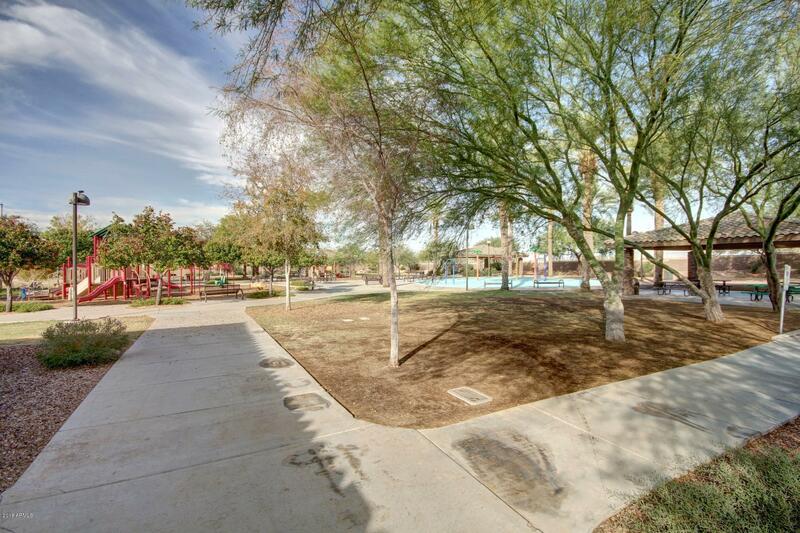 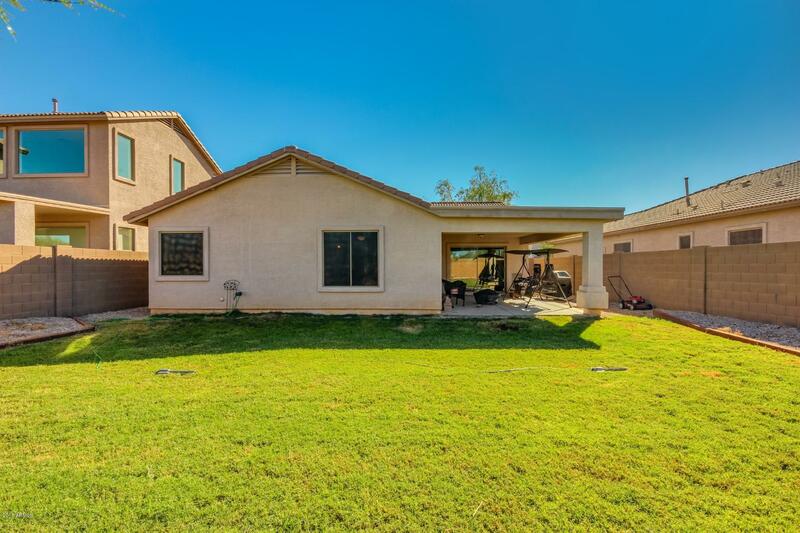 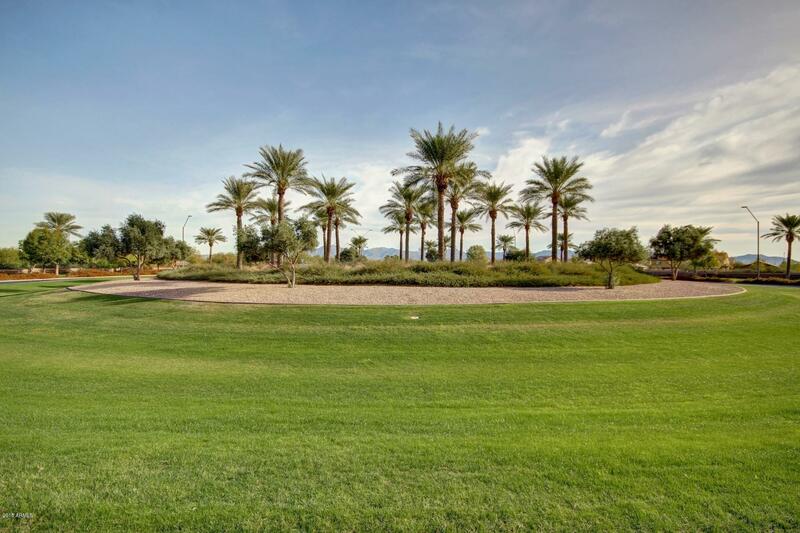 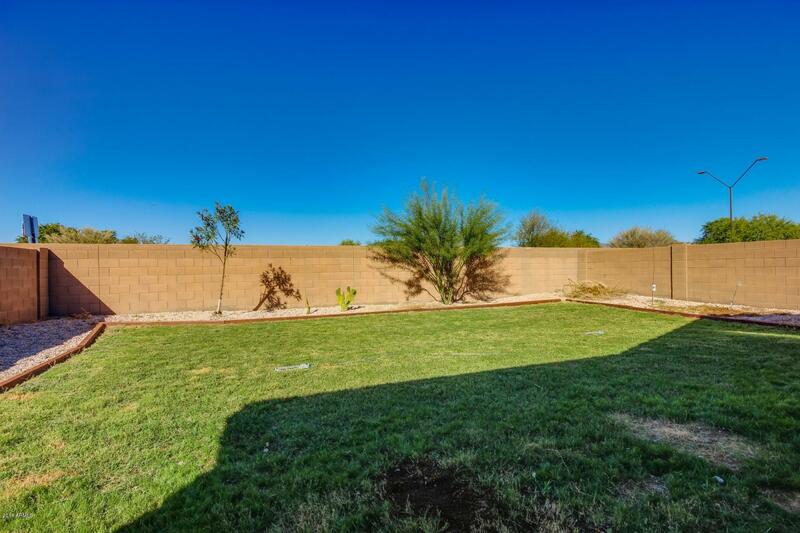 Backyard is comprised of grass and desert plantings. 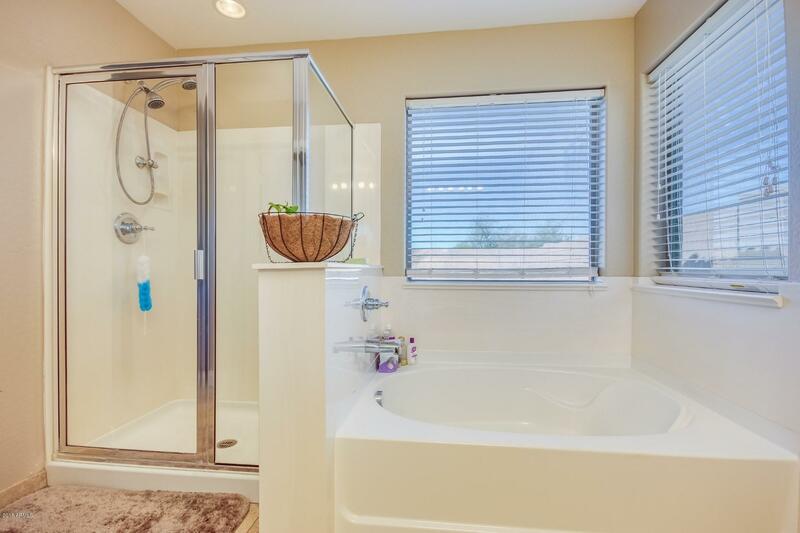 Addition features include reverse osmosis and water softener. 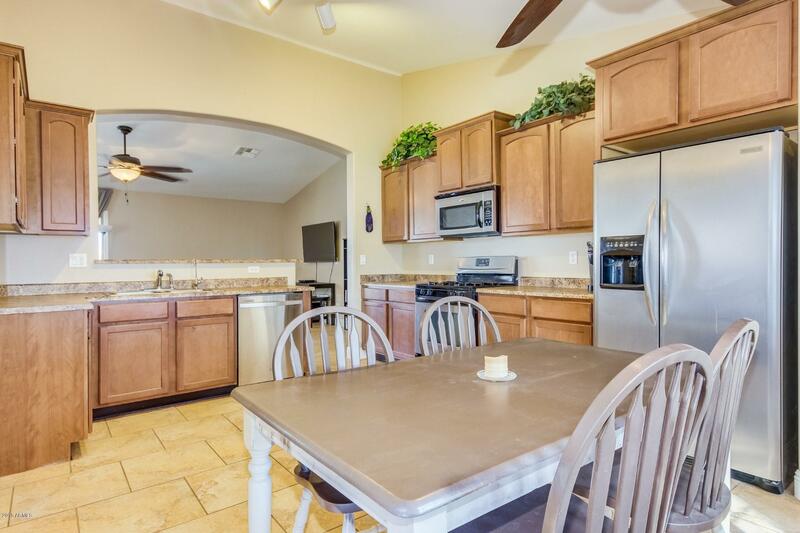 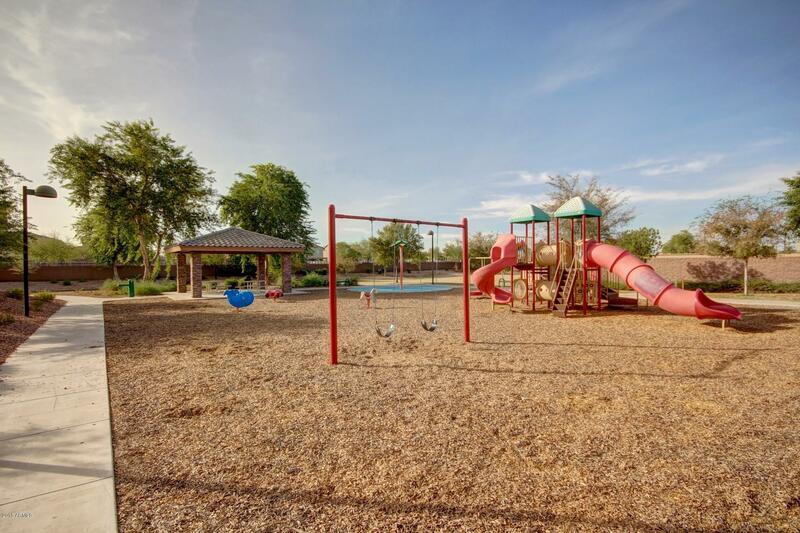 This home is located near a sports park and playground! 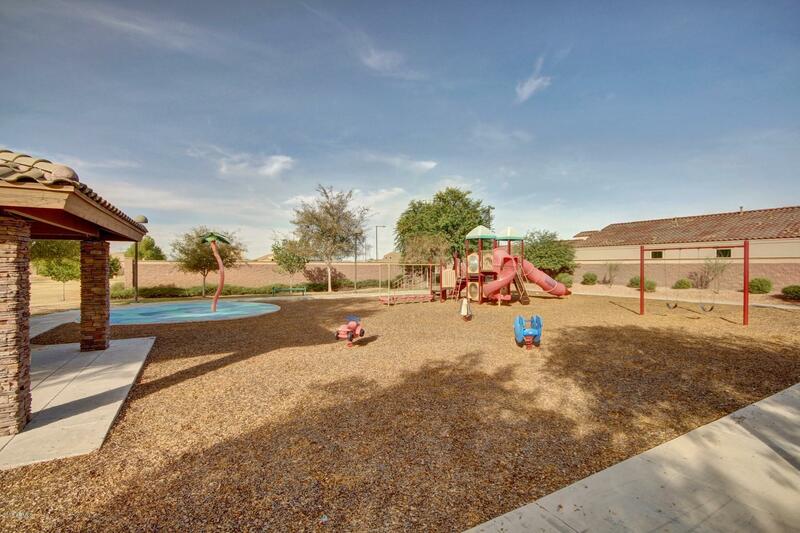 Close to elementary school! 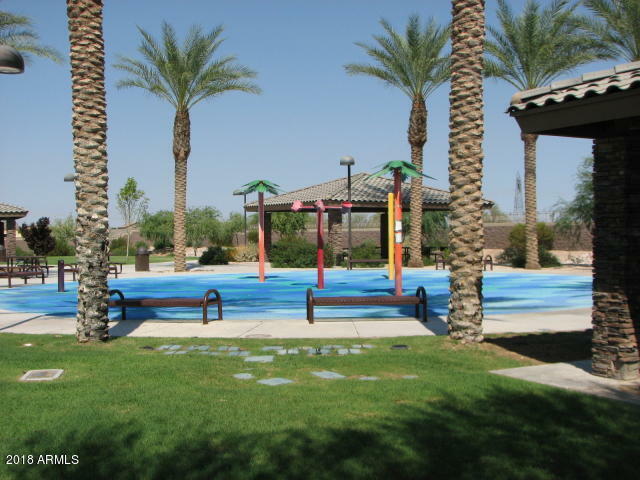 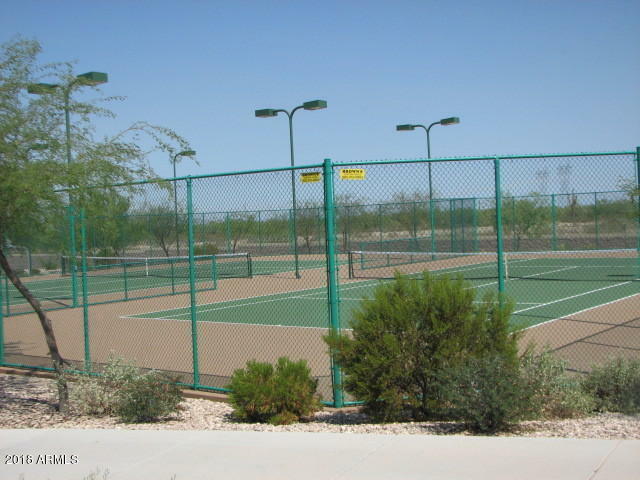 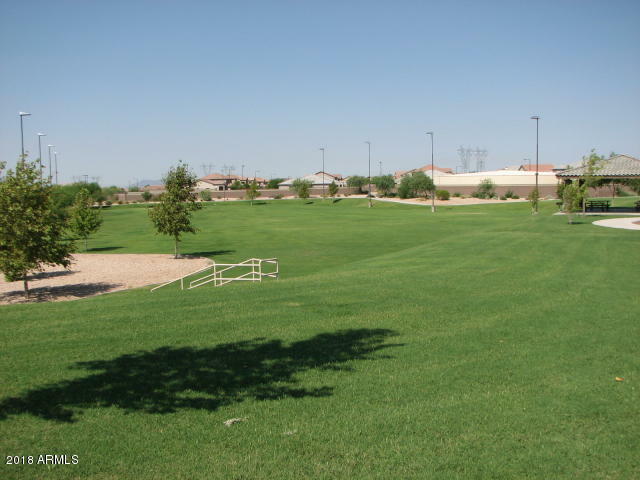 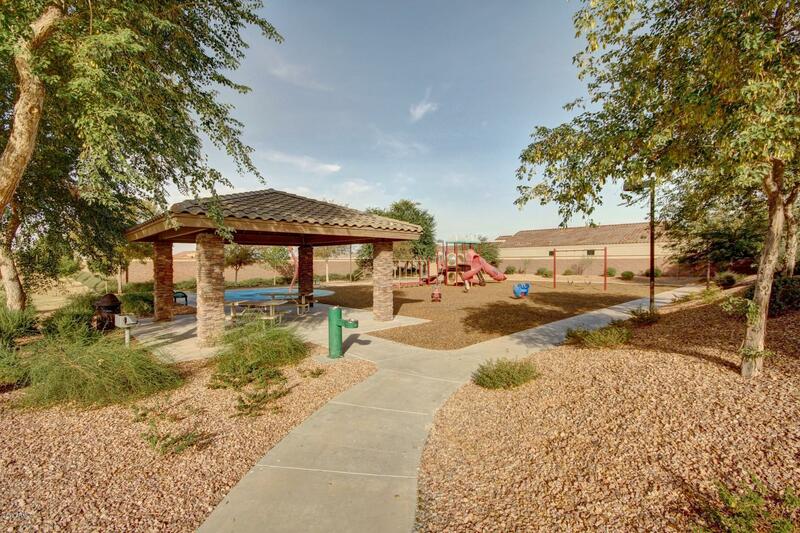 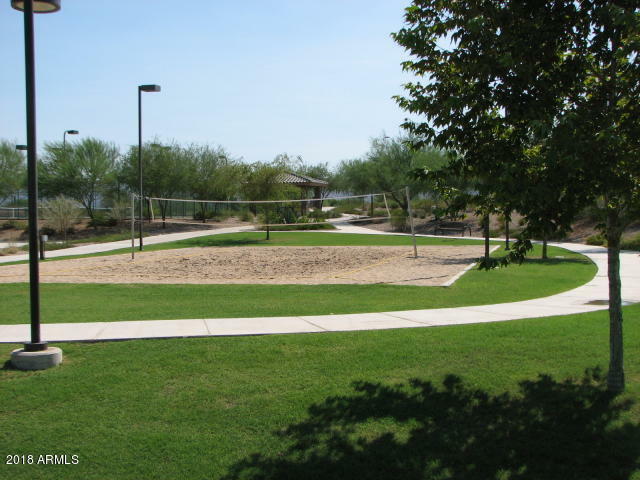 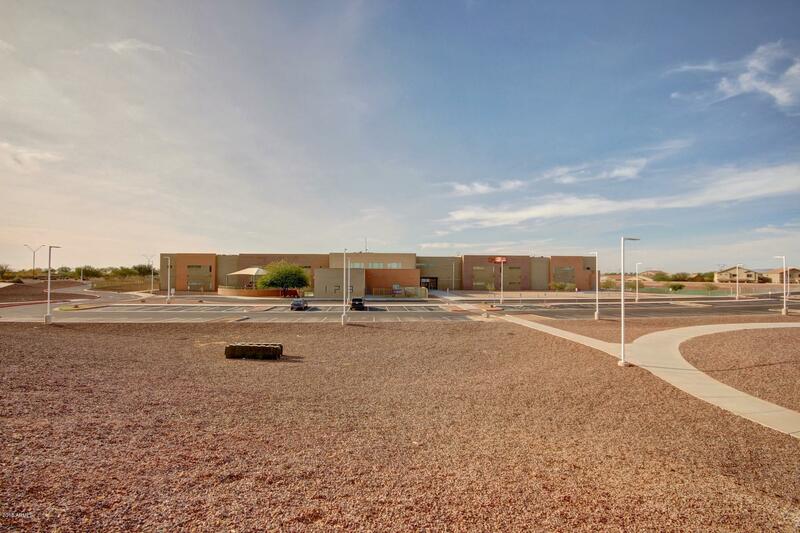 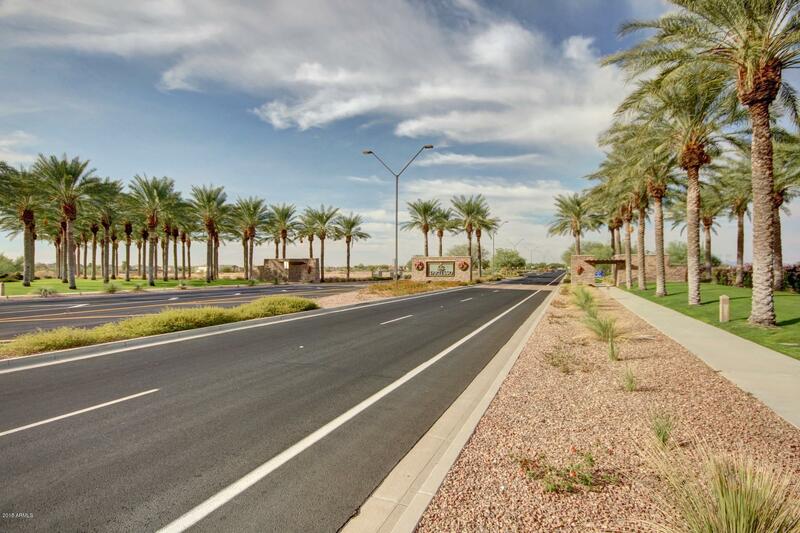 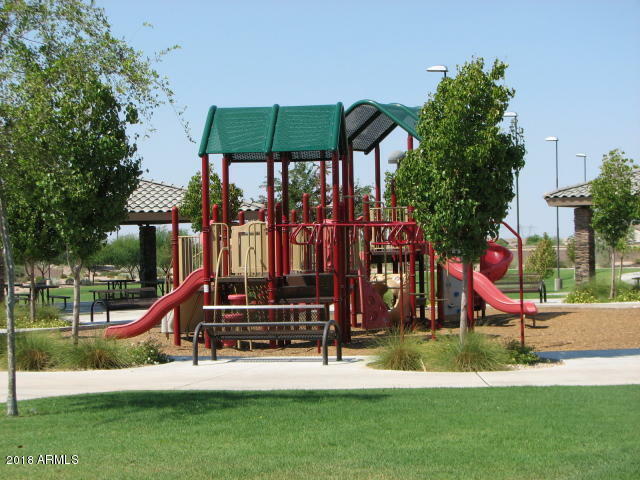 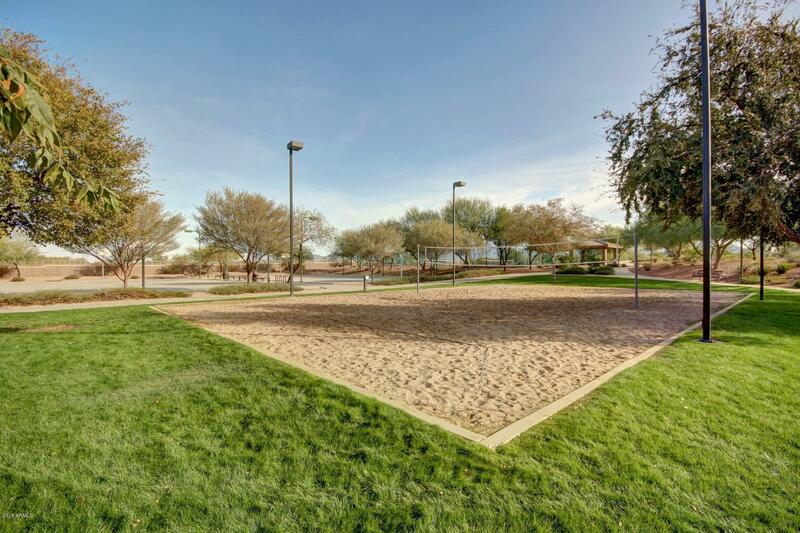 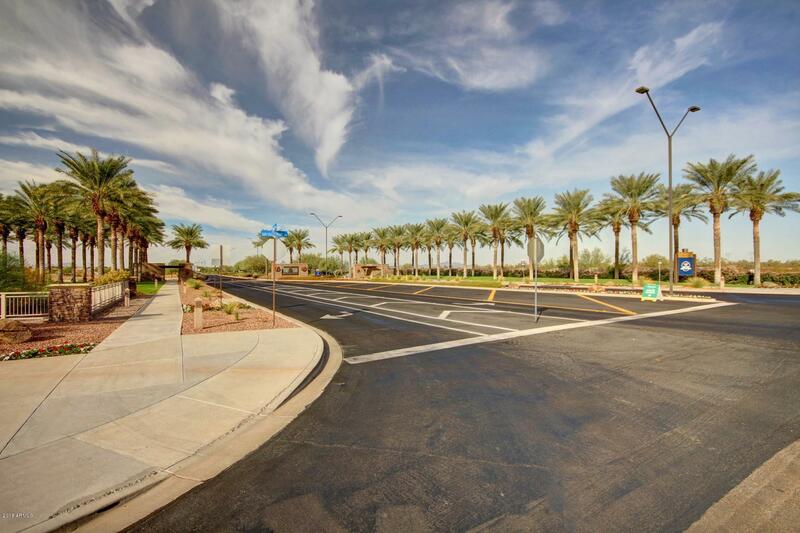 Community features tennis courts, volleyball courts, basketball courts, baseball/softball fields, playground and kids splash pad.